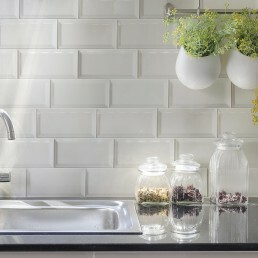 The collection is a genius combination of traditional and contemporary style and design. Craquele glazing meets bevel creating craquele bevel. 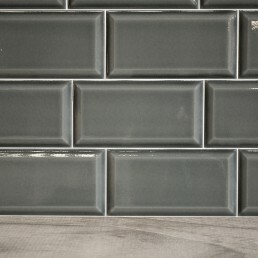 Creating craquele bevel tile. 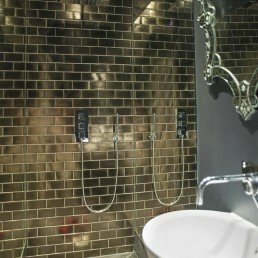 This bevelled craquele glazed tile measures 200×100 mm, this range of Victorian styled subway tiles are chic glossed brick shaped tiles, with a unique beauty and vintage ambience. 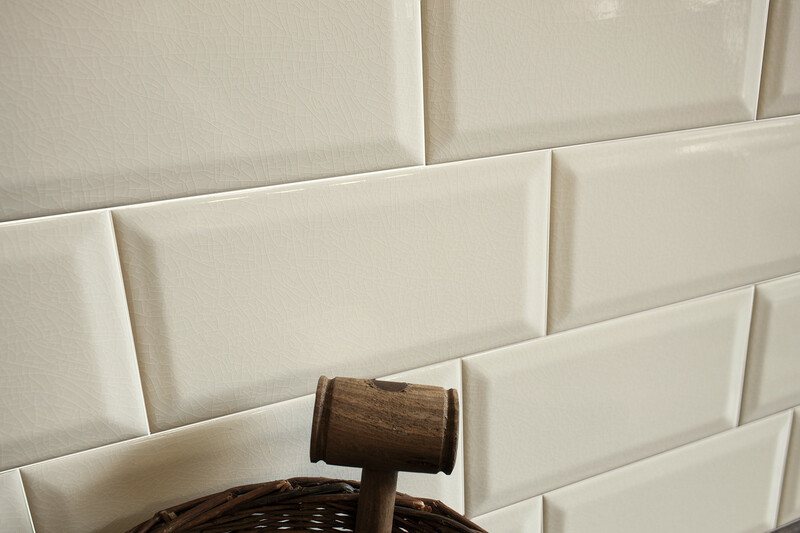 Bevelled craquele effect tile collection offers a variety of vintage inspired shades. 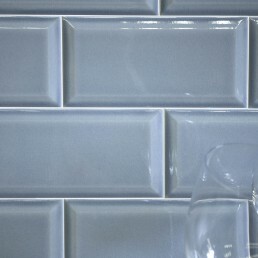 We stock the following shades, snow, ivory, smoke, fog, sage and marine. 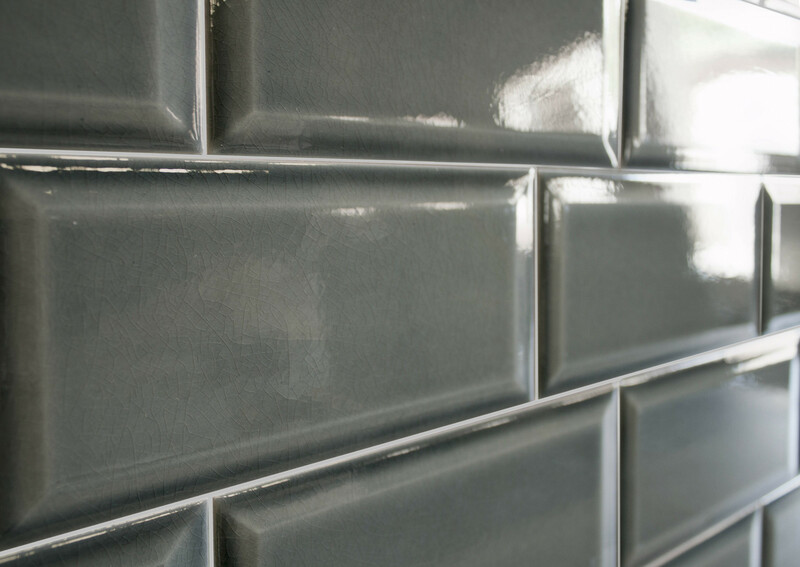 The surface finish of craquele bevel is a shattered textured effect which adds depth to the collection. 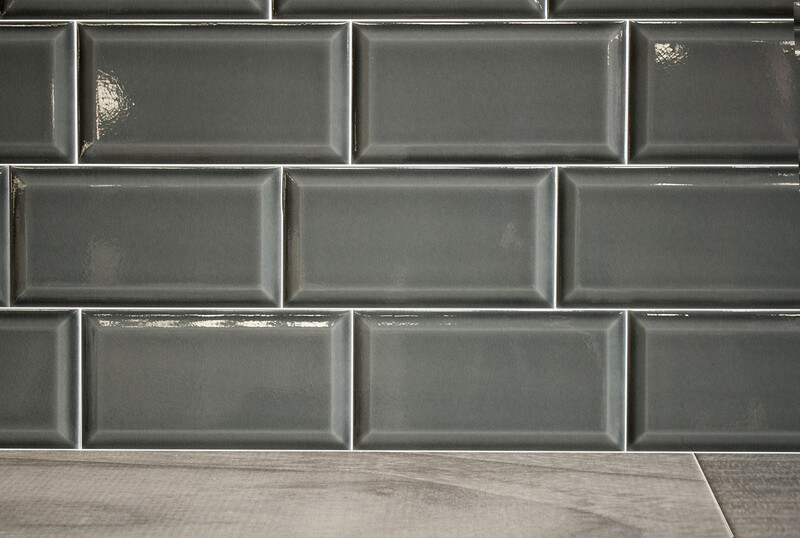 Take the effects of the glaze away and you are left with a gloss subway tile, the craquele glazed effect is what makes this tile spectacular. In the past this effect was something that occurred through age. 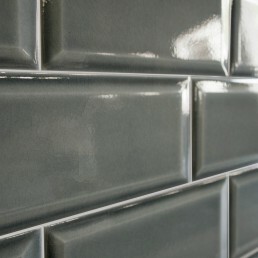 The craquele effect on the glaze of craquele bevel is a deliberate decorative effect, these deliberate effects are within the glazing and are usually known as crackle. 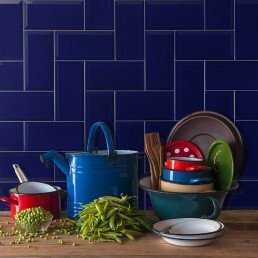 Antique look with a glaze that has been cleverly crafted on a ceramic stoneware biscuit, creating a marvellous wall covering that carries timeless attributes. 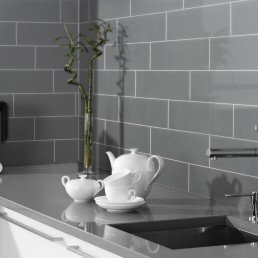 Craquele bevel is strictly suitable for application on walls only. 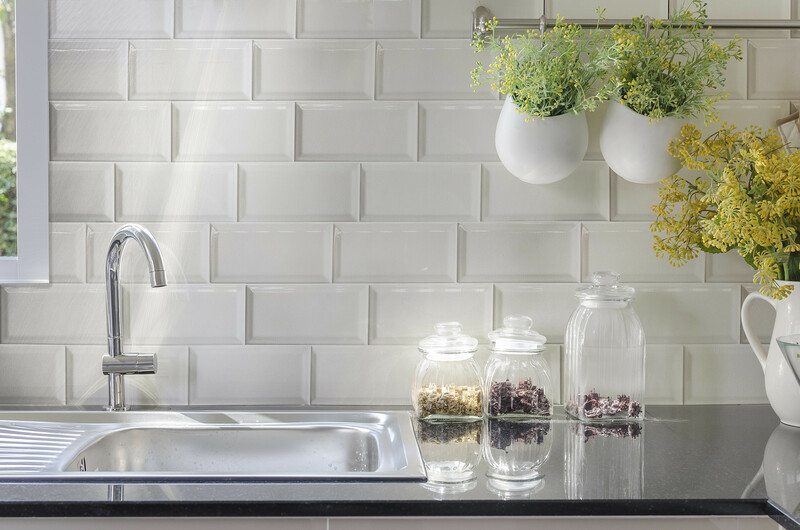 Due to surface fissure of this tile we do recommend sealing the tiles before grouting, to prevent the grout from bleeding into the hairline cracks in the surface of the tile. If you require a more aged antique look, sealing may not be required. 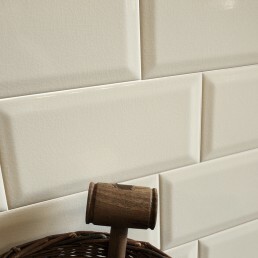 When used exclusively, this craquele bevel tile takes on a more modern concept. But paired with a border it takes on a more traditional influence. 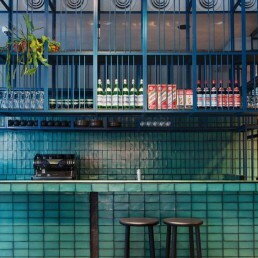 This collection is versatile in the sense it is suitable for bathrooms, kitchens, cafeteria, restaurants and can even be adapted for use on in a bar. 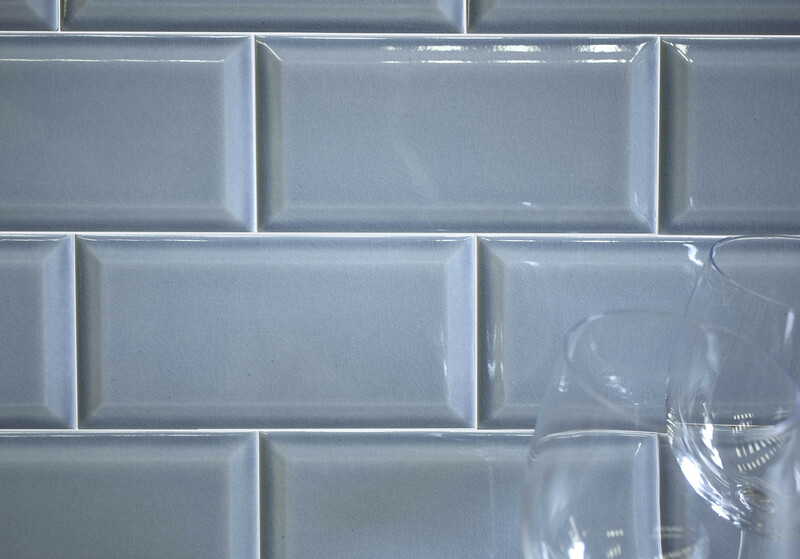 Once sealed this tile become like any other glazed tile, wipeable and easy to keep clean.